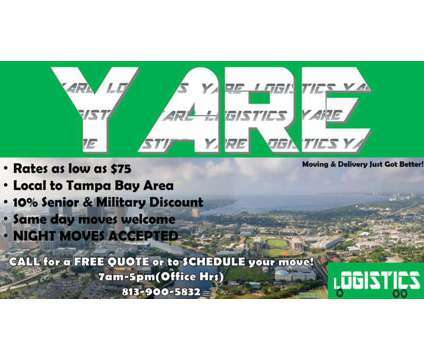 Yare's experienced professionals handle your move with integrity. No need to stress, let us do all the work. Rates starting at $75/hr. 10% discount to Seniors & Military. Same day & Night moves welcomed! 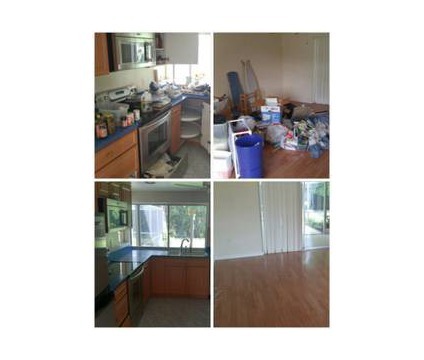 Call 813-900-XXXX for a Free quote or to schedule an in-home estimate.